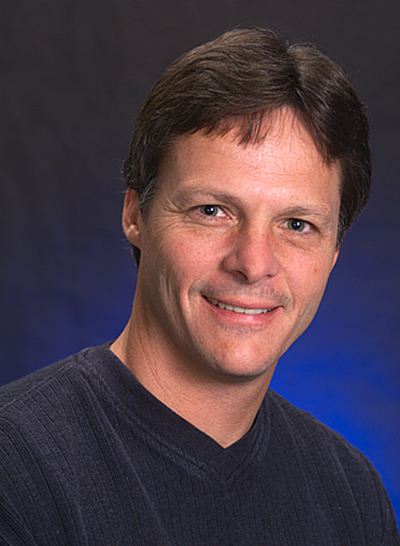 In a continuing effort that involves using algorithms to find online groups via social media sources, CSMD’s Computational Mathematics group lead Dave Engel, with other PNNL scientists from the National Security Directorate, recently were granted a patent for “automatic identification of abstract online groups,” or computer-implemented methods to automatically identify online groups that exhibit shared behaviors, interests, and/or characteristics. Their method uses clustering, classifying, and/or filtering algorithms and multiple processors to group and record records harvested from social media sources, such as a tweet or blog posting, with content- and structure-based features extracted. Each record features a social-media posting and is associated with one or more entities. Then, N-dimensional surfaces, described by footprints that characterize the respective record group as an online abstract group, are calculated, and outliers are identified. The patent, which initially was filed in July 2012, is categorized under the clustering and grouping patents, U.S. Class 707/737. It is assigned to Battelle Memorial Institute. Reference: Engel DW, ML Gregory, EB Bell, AJ Cowell, and AW Piatt. April 2014. “Automatic identification of abstract online groups.” U.S. Patent Number 8700629.